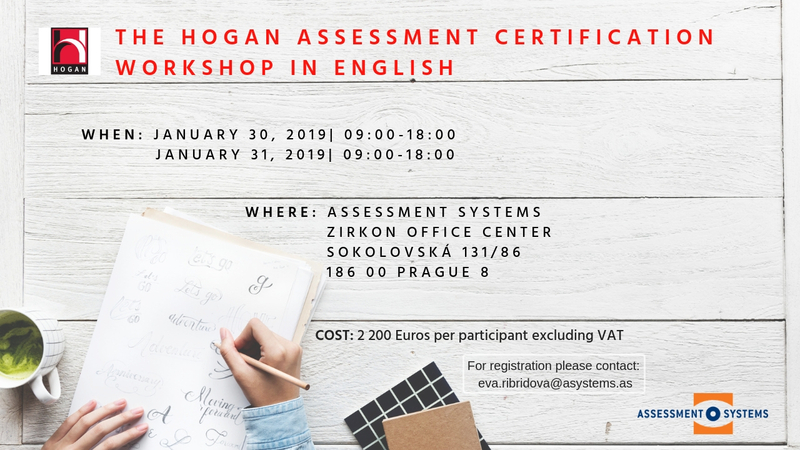 Let us invite you and join us on Hogan Certification Workshop in English! Are you interested in Hogan methods and would like to get more involved with their principles? Through the workshop, you will deepen your interpretive skills and after completing it you will be able to work with all Hogan reports. COST: 2 200 Euros per participant excluding VAT.